To celebrate our 10th anniversary of successful online trading, we have upgraded our web site. 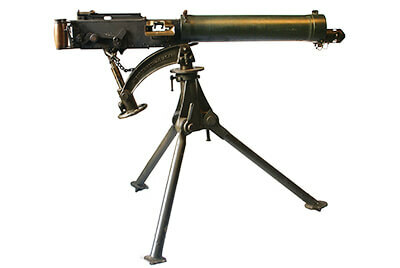 We are leading Military antiques specialists, specialising in WWI and WWII military antiques. We have established a longstanding and excellent reputation with our customers, having bought and sold items to customers all over the globe. 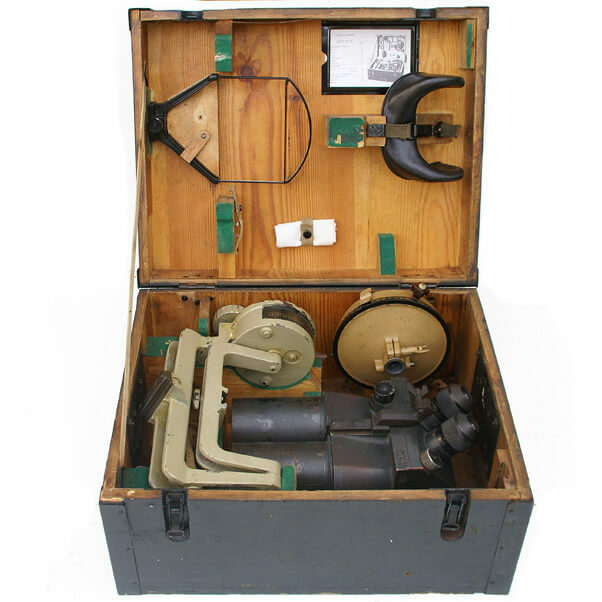 Whether you choose to buy, sell or trade original military antiques with us, we are committed to providing you with a trusted, reliable and friendly service. We aim to ensure that our items are authentic, original and described accurately in our product descriptions. If there are any faults, such as signs of wear or damage, then this will be fully mentioned in the item description and should be visible in our photography. 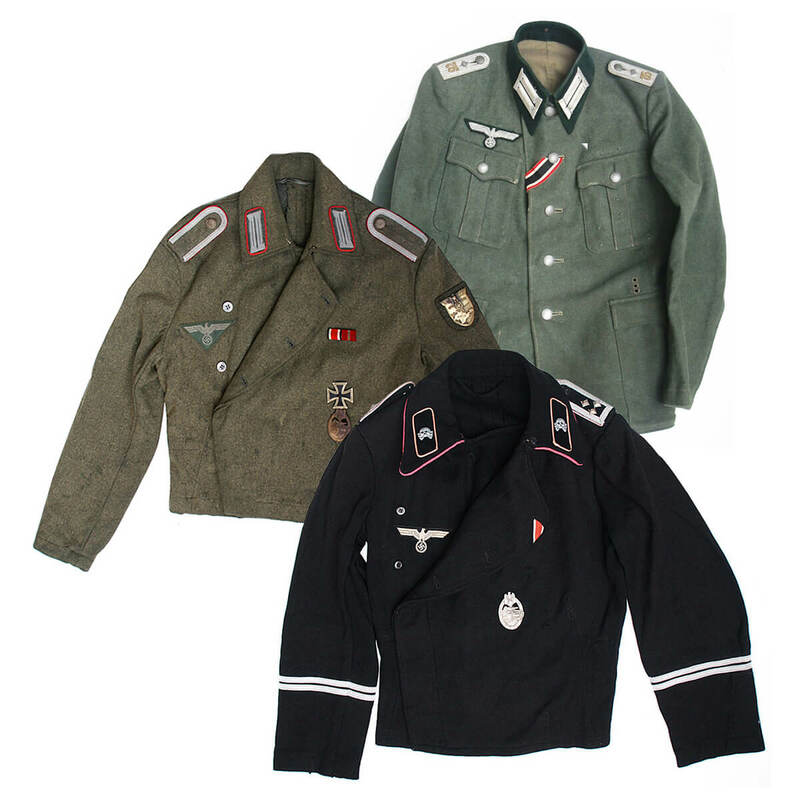 We are looking to update and source genuine militaria for our site, so please contact us if you’re interested in selling or if you have any further enquiries in regards to buying. - All items are 100% original unless otherwise stated. - All items come with a full, 14 day 100% money back guarantee. - Items are individually photographed and don't come from a generic batch. - The item that is shown is the item you will receive. - We use tracking and insurance for all items that we send out. 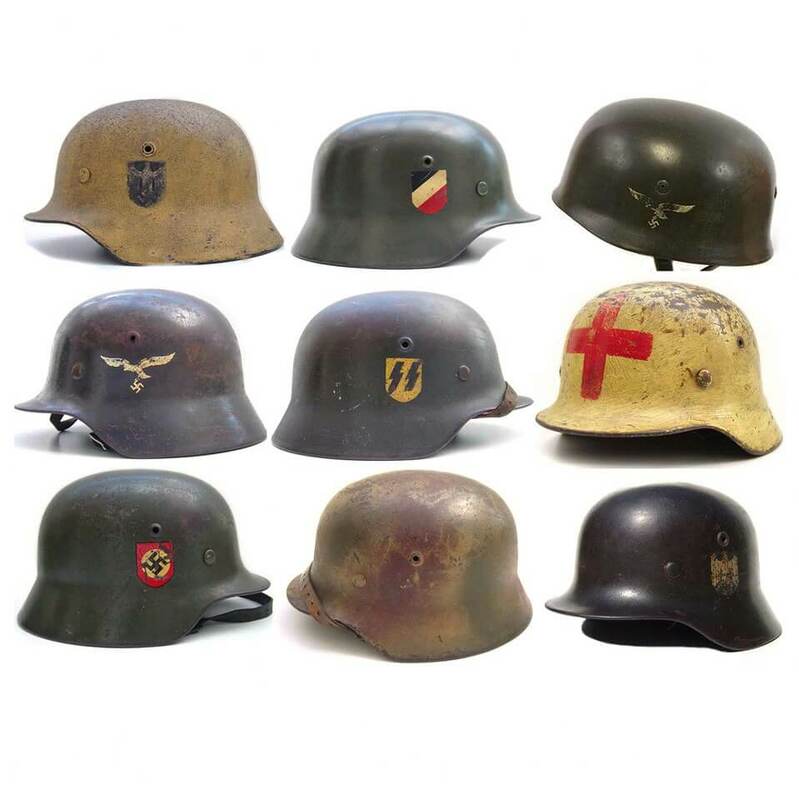 We are now launching our exceptional collection of original, WWII German helmets. Our rare range of helmets will now be available for you to buy and all have been sourced from respected collectors, dealers and renowned sources such as genuine veteran’s items. We can guarantee that our helmets are 100% original, period examples and will carry a lifetime warranty when you purchase one. Keep your eye out for our helmets on sale over the next few weeks. Take a look at our binoculars, scopes and sights. 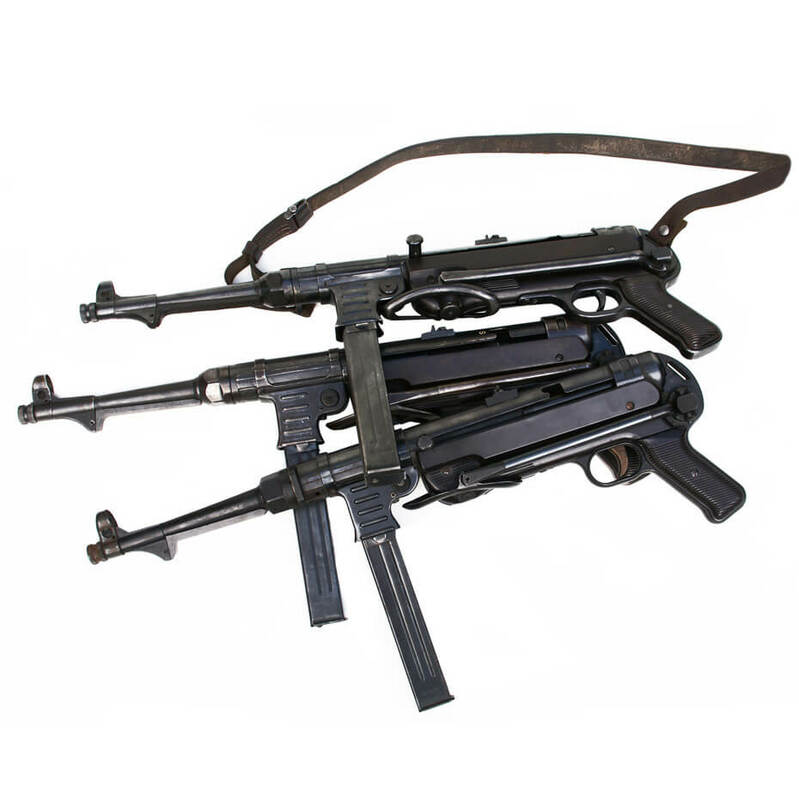 Browse our range of inert ordnance and deactivated weapons. Payment in the UK by all major credit cards.